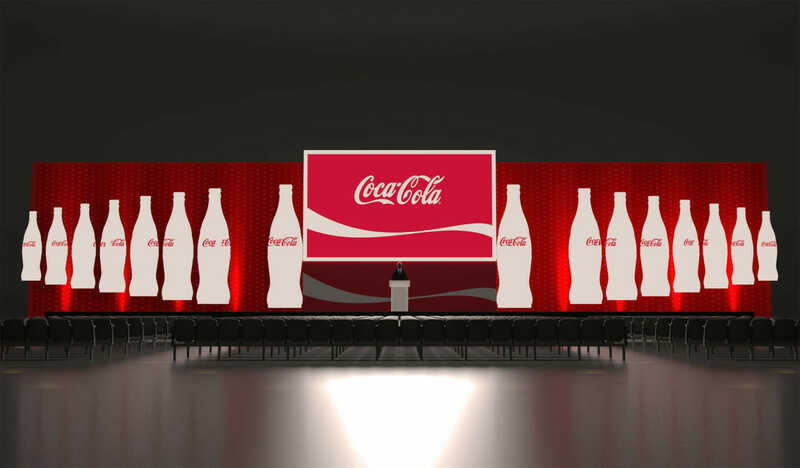 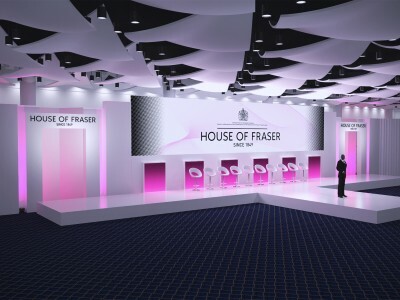 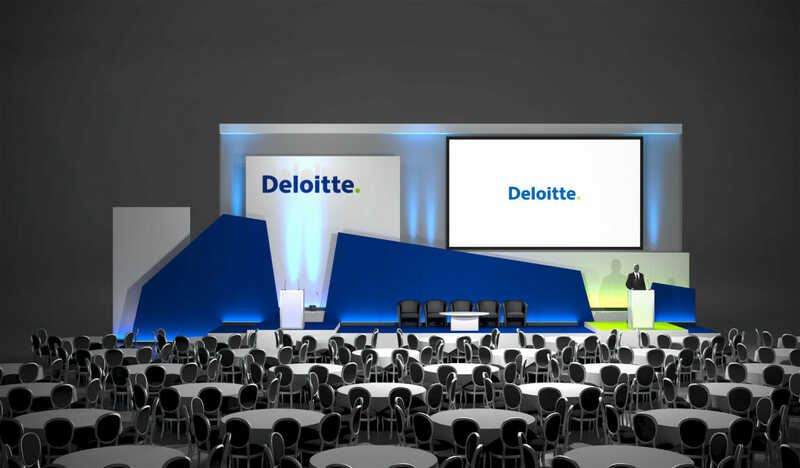 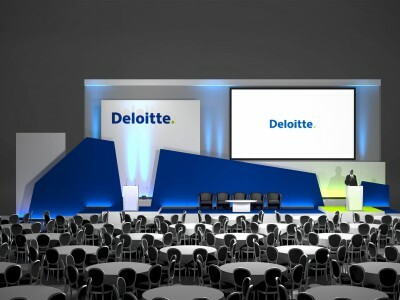 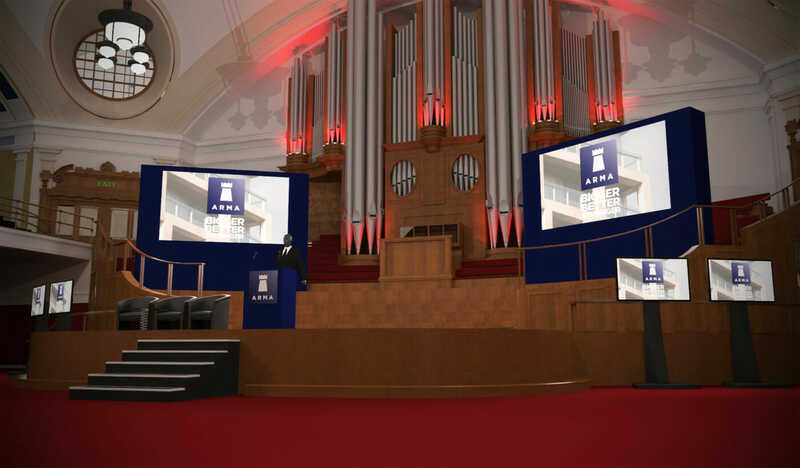 Seeing a set design in 3D and using mapping rooms provides a realistic and immersive view of your event in advance of the date. 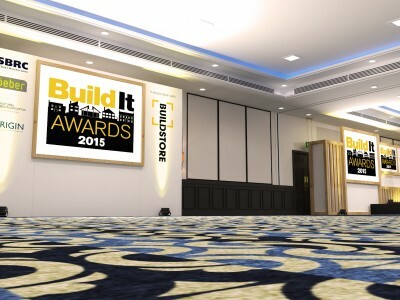 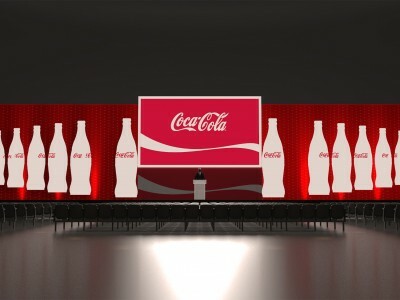 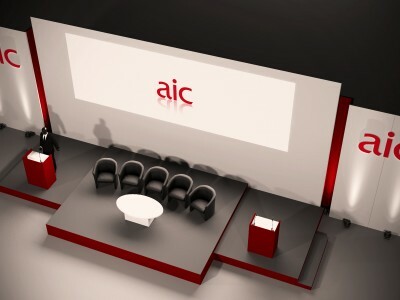 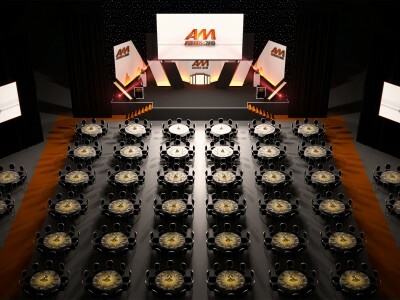 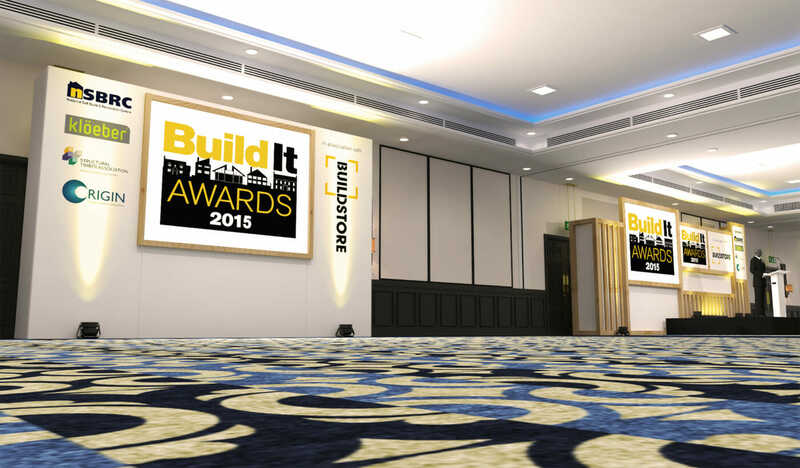 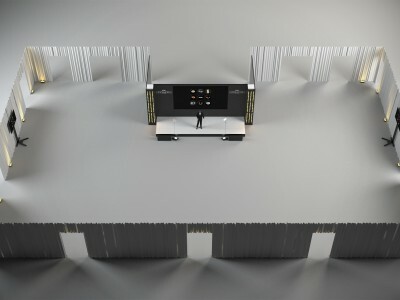 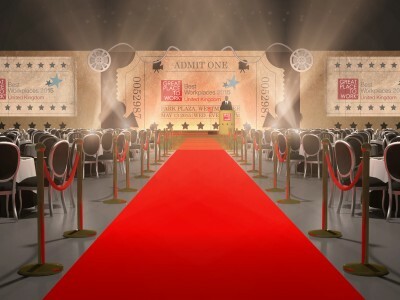 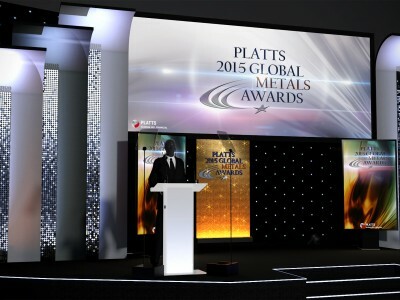 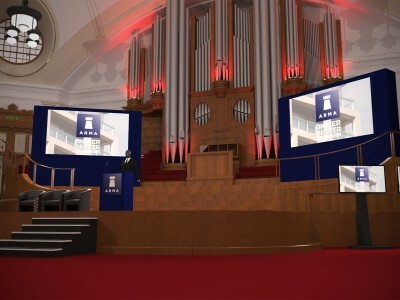 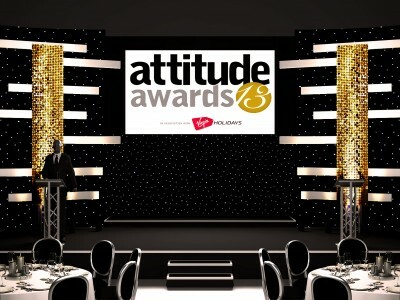 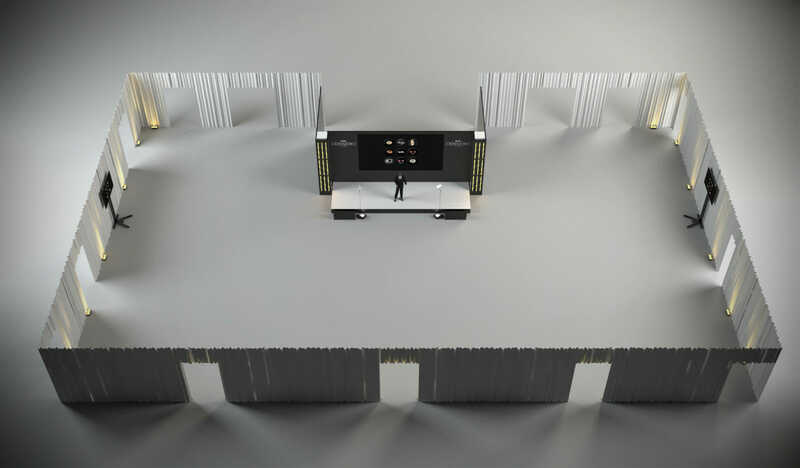 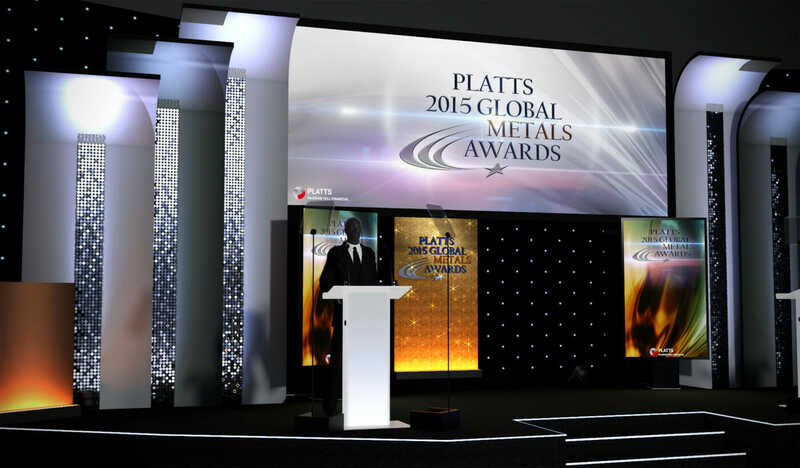 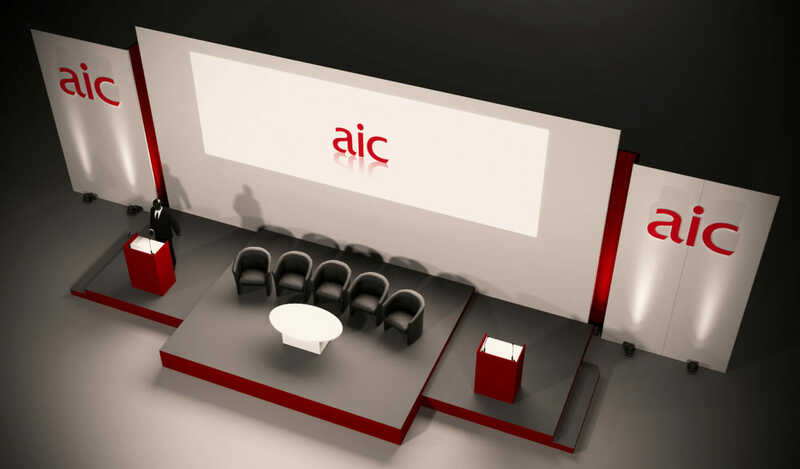 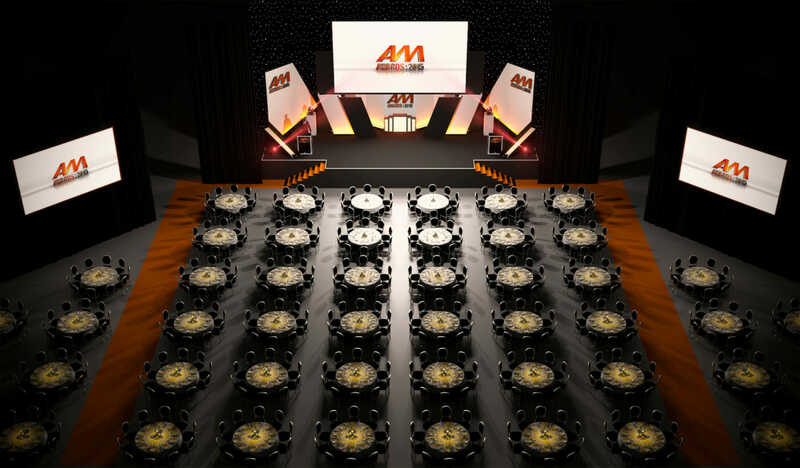 We also use the latest technology so the design in 3D can be shown within your proposed venue. 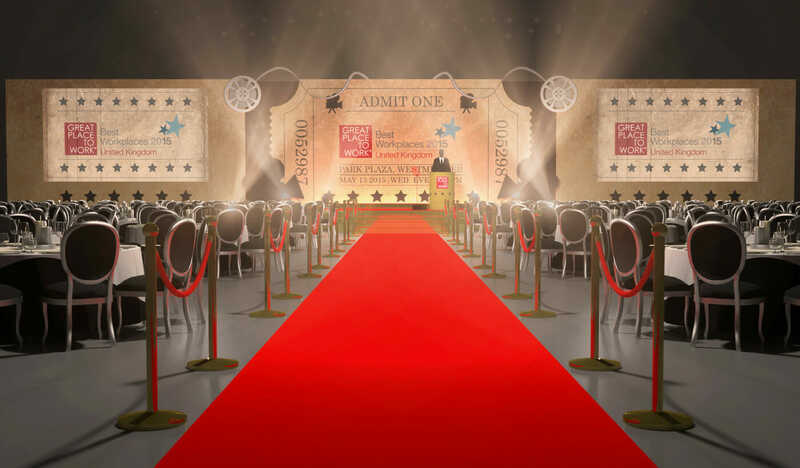 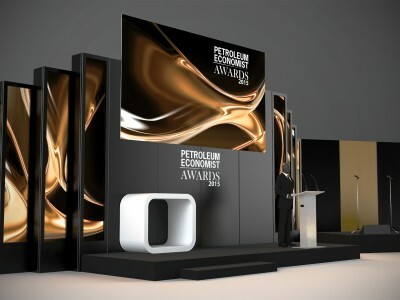 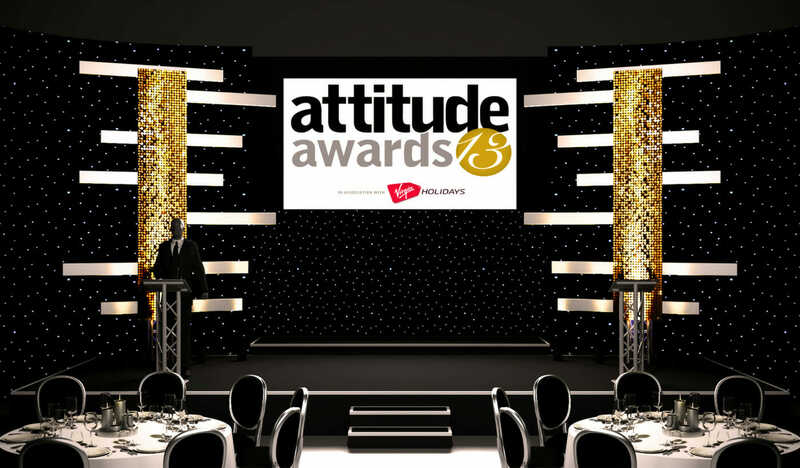 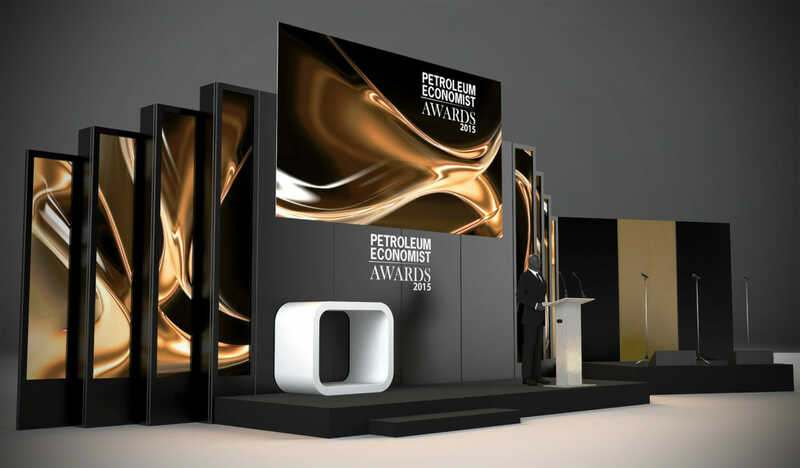 Using the latest software packages, we are able to visualise our ideas for you in both 2D & 3D so that all organising parties can see clearly how the design will look. 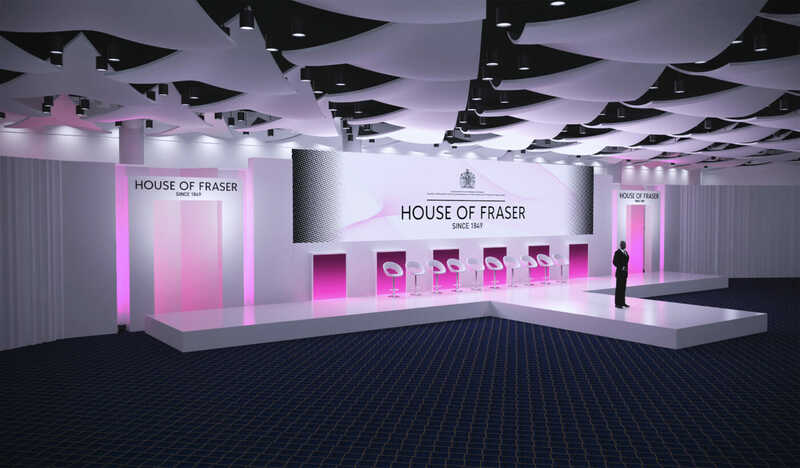 Additionally, we can also digitally map and CAD any venue, allowing us to place our proposed designs in the actual event space.